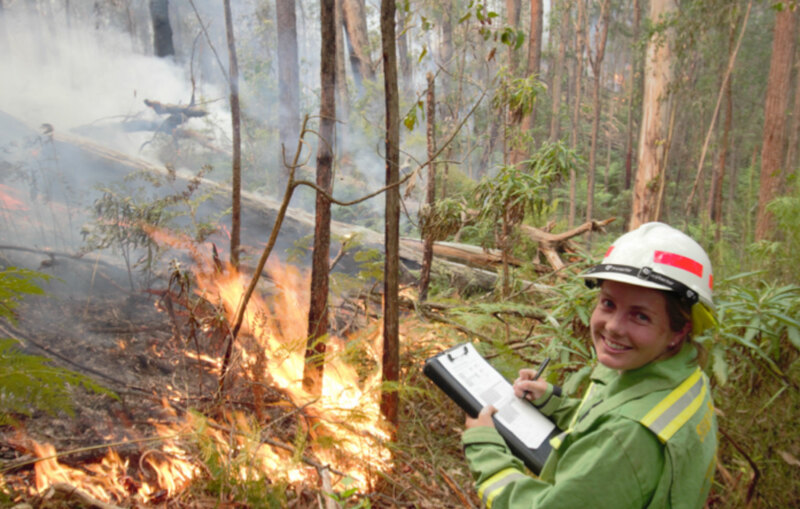 The bushfire behaviour and management team develops the science needed to keep people and property safe from bushfires in Australia. This requires an understanding of fire - what are the conditions that lead to out of control fires, how do fires respond to weather and firefighting efforts, and what can be changed in the landscape to reduce the risk of harm. 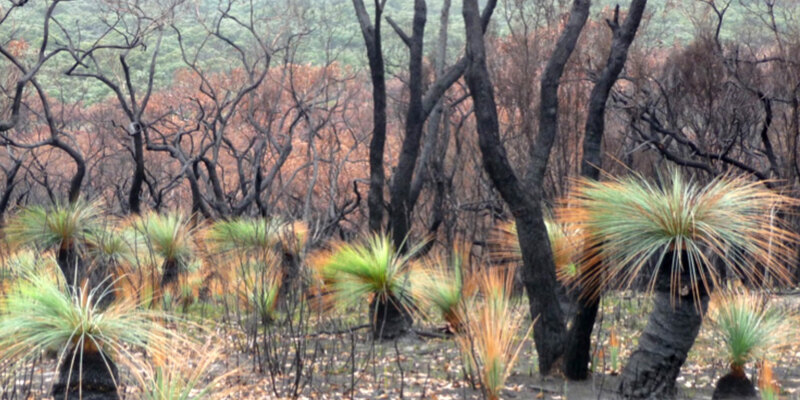 As well as being an issue for public safety, bushfires have a wide range of environmental, social and economic effects, so a comprehensive approach is needed. The Forest Ecology and Silviculture research group focuses on understanding how native forests develop, how they change over time, how they respond to disturbances and climate, and how this knowledge can inform better forest management. 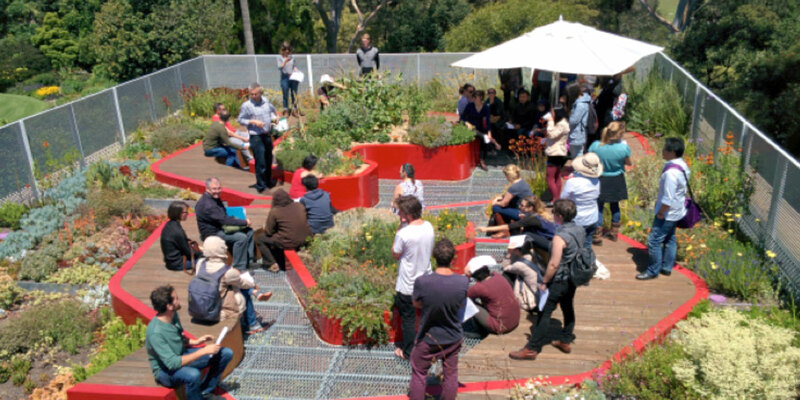 The Green Infrastructure Research Group studies vegetation systems in the urban landscape. Urban green infrastructure is the network of natural and designed vegetation in our cities, in both public and private domains: from public parks, nature reserves and residential gardens to green roofs, facades and rain gardens. Wood is the most renewable and sustainable material on the planet which provides both environmental and performance benefits. 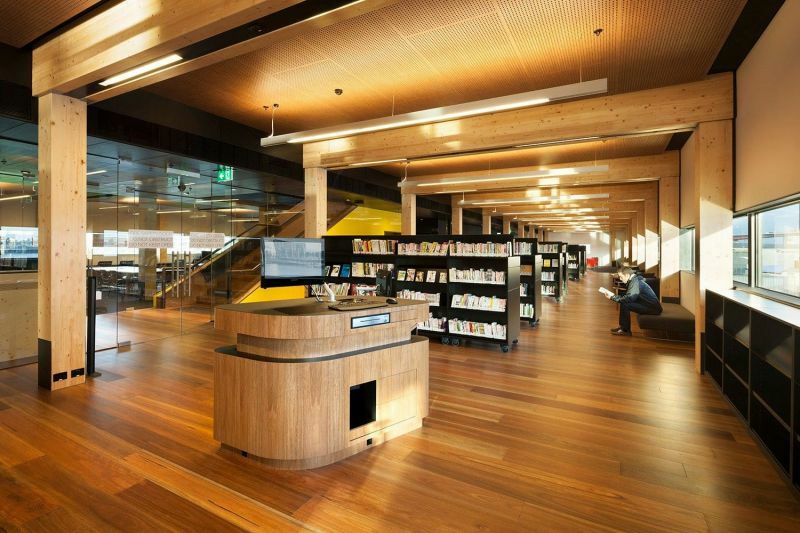 Thus, by ensuring sustainable forest practices and regenerating this natural product there are real possibilities to significantly improve the environmental credentials of the building and construction industry by choosing timber in the built environment. 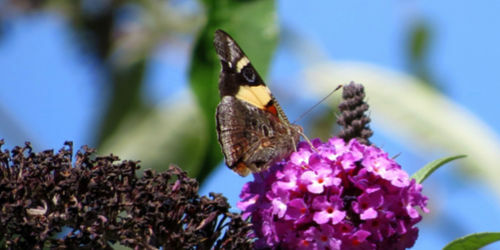 Urban areas are habitats for humans, but they are also home to a great diversity of non-human life. Because cities and towns are often established in areas that support high biodiversity, urbanisation can be a key threat to native species and ecological communities. Our research group studies the ecology of plants and animals in cities, and their interactions with each other and the urban environment. We also have a strong focus on conservation in urban areas, seeking better ways to build and manage cities for the many species that share them with us. 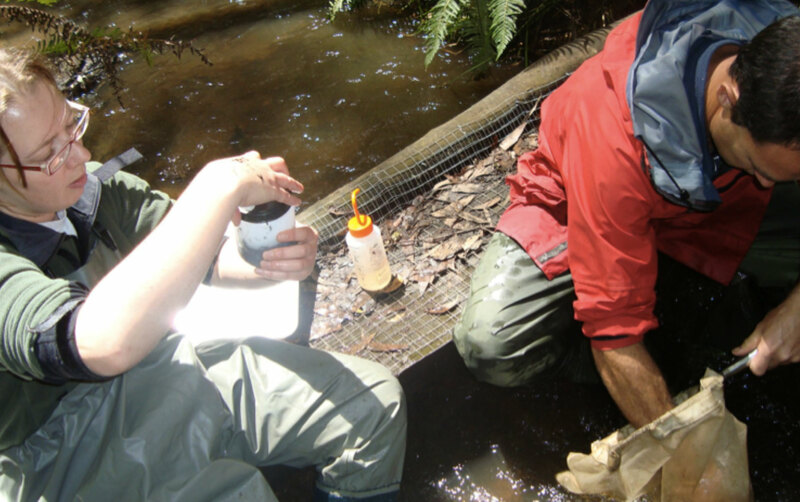 The Waterway Ecosystem Research Group studies the interactions between landscapes and running waters. It aims to develop tools for achieving healthy streams and rivers in urban and rural landscapes.